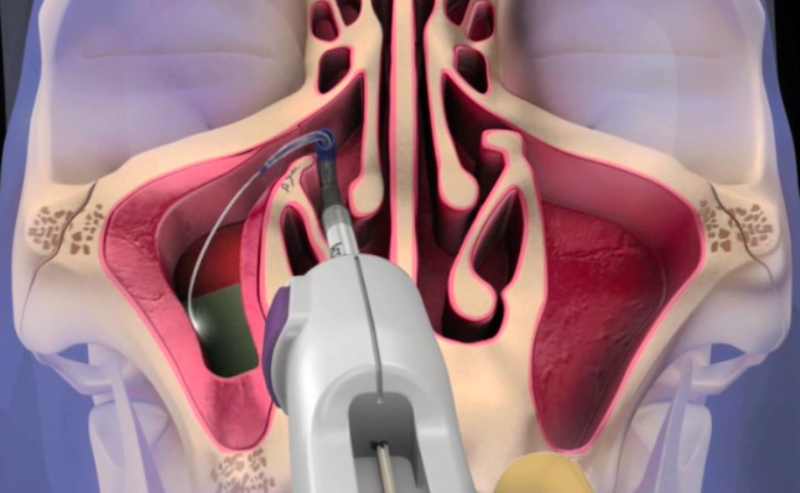 After 15 years of continued progress in technologic improvements in the sinus balloon and the performance of the procedure in the office setting, a better understanding of where it fits into the treatment paradigm of chronic sinusitis has emerged. Who is a candidate for balloon sinuplasty? How does it fit into the treatment algorithm for chronic sinusitis. How does this fit with other functional nasal treatments such as septoplasty and turbinate reduction or stand alone reduction of nasal turbinates? Patients with chronic sinusitis (chronic pertaining to the total length of symptoms of three or more months) present with varying complaints depending upon which sinuses are involved and the coexistence of a deviated nasal septum or turbinate enlargement. Symptoms include nasal obstruction, nasal congestion, facial pressure, facial pain, headache, pressure around the eyes, chronic drainage, and recurrent infections. Pure sleep requires a patent nasal airway as well as a patent oral airway, and patients with chronic sinusitis often have exacerbation of snoring or obstructive sleep apnea from their sinonasal issues. Prior to the recommendation of balloon sinuplasty, optimal medical management should be undertaken. If bacterial infection is suspected, then antibiotics should be administered. Steroid nasal sprays and sometimes systemic steroids are often prescribed to decrease the inflammation of the nose and sinuses. Salt water rinses or sprays may provide relief by facilitating drainage of the nose and keeping the airway clean. Other medical options include decongestants (which may cause palpitations and need to be used with caution in patients with high blood pressure) and antihistamine nasal sprays. Allergy evaluation should be performed with attempt to bring allergies under control. Allergy health is always emphasized to patients, even in those who ultimately undergo balloon sinuplasty. Once intervention is decided upon between the patient and the physician, the exact nature of the procedure is planned. In patients with congestion, headaches, or recurrent infections, but in whom nasal breathing has remained normal, a balloon sinuplasty may be the only required procedure. If the nasal turbinates are enlarged and this is leading to a breathing issue, then a reduction of them may be done at the same time. If there is a deviation of the nasal septum or weakness of the walls of the nose contributing to airway obstruction, then these issues may be addressed as well. Who benefits from balloon sinuplasty? A great majority of sinus sufferers in whom conventional and optimal medical management has not successfully relieved their symptoms find their quality of life dramatically improved following balloon sinuplasty. 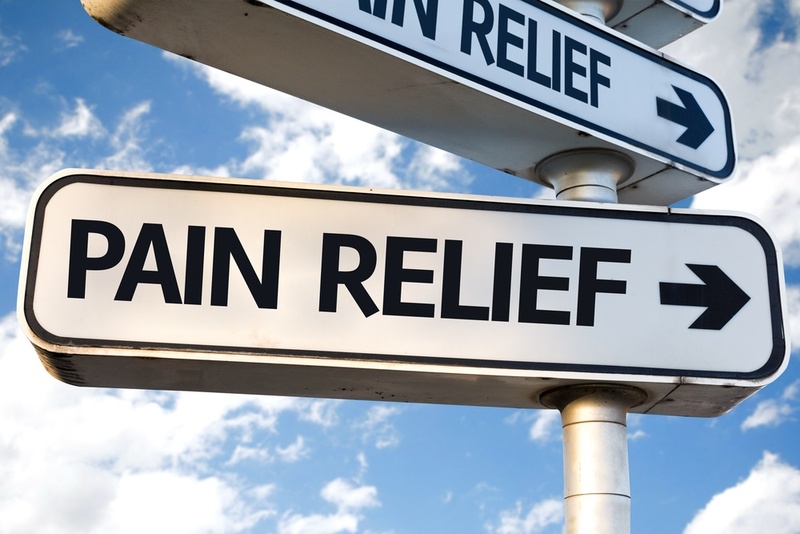 The fact that a relatively painless, minimally or noninvasive procedure can so improve the quality of life has made this procedure one of the most commonly performed in office procedures in the country.